A familiar phrase heard a number of times when we skim through the TV channels broadcasting the awards ceremonies for different categories of films and television shows. And it is not very often until one is himself/herself a movie star or a relative to a superstar that an ordinary person like myself get to attend these award shows. But I was lucky to attend one such show; I was lucky to walk the red carpet. 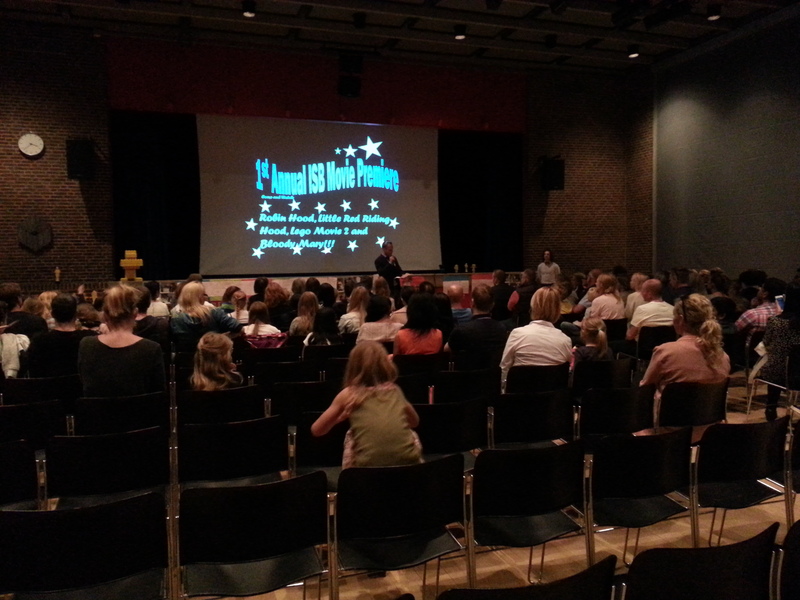 If you are wondering which one then let me wade away the cloud of disbelief; it was the show of not the stars but the budding stars in different categories hosted by the International School of Billund; the super-stars of tomorrow. 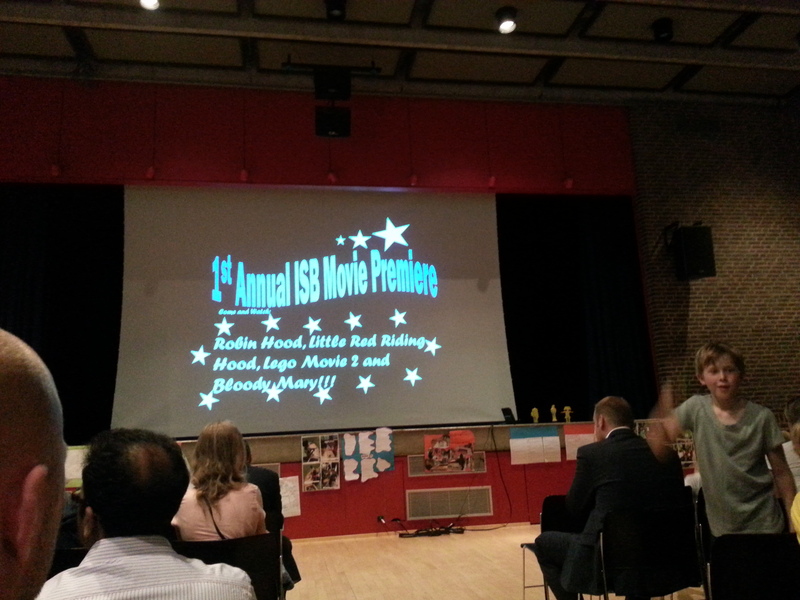 As I made way into the dimly lit auditorium, I was greeted by a massive screen which said “1st ISB Movie Premiere”. Wow that was indeed inviting and exciting. So there were 4 movies which were to be screened for the premiere and the winners for all categories were to be decided from them. 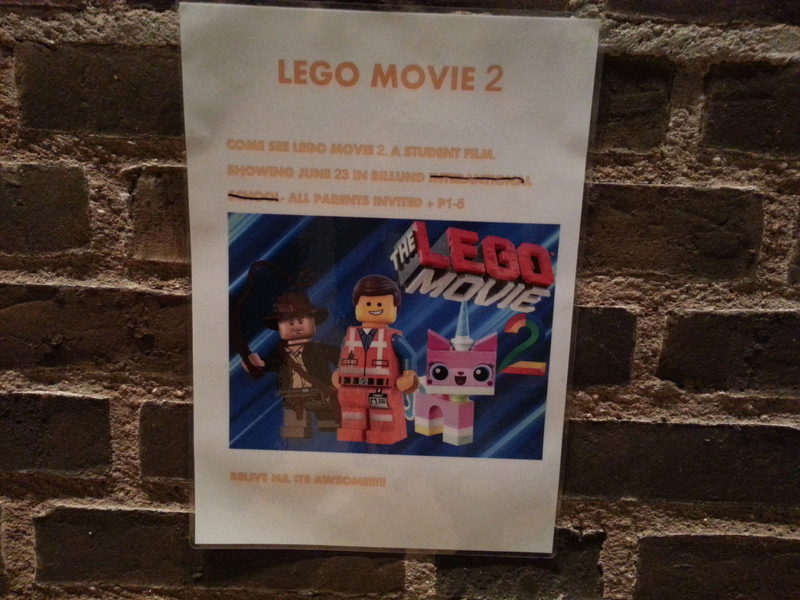 The movies were Robin Hood, Bloody Mary, The Little Red Riding Hood, and The Lego Movie 2. And the categories of winners were: Best Scriptwriter, Best Movie, Best Director, Best Editor, Best Actor, Best Actress, Best Cameraman, Best Sound, Best Costumes etc. 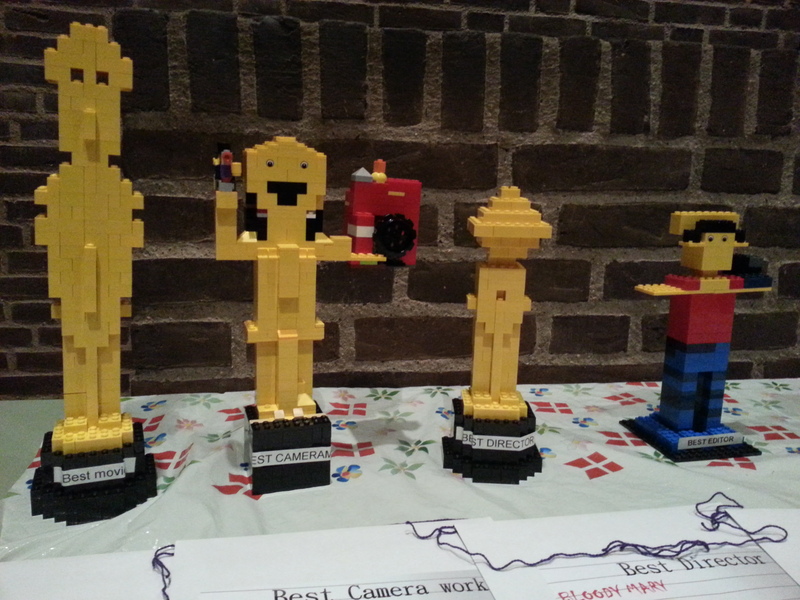 Here are the awards that were to be given away to the best of the best. The children displayed some great levels of creativity, talent, motivation and enthusiasm in organizing this amazing show. All the movies were shot by the children of the Primary Section. They designed their own costumes, created the special effects, edited the videos. 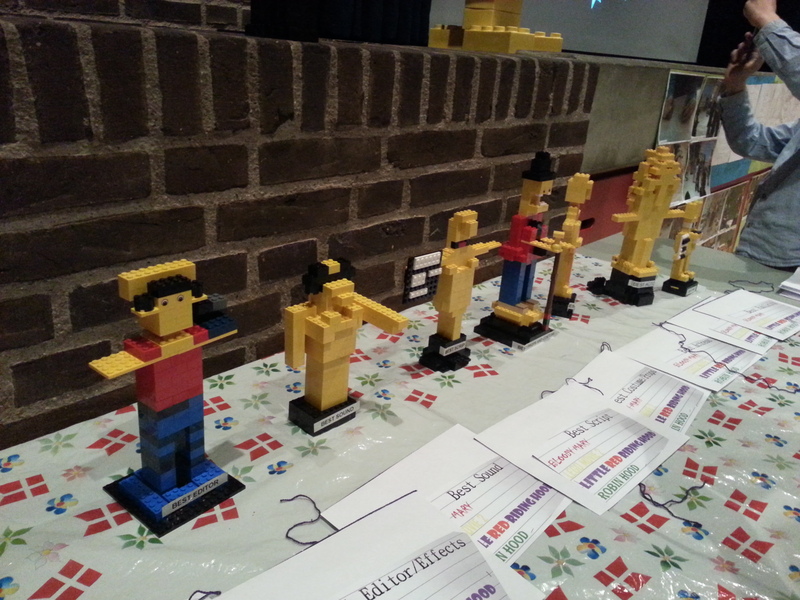 Even the awards were made by the children using different Lego Bricks. 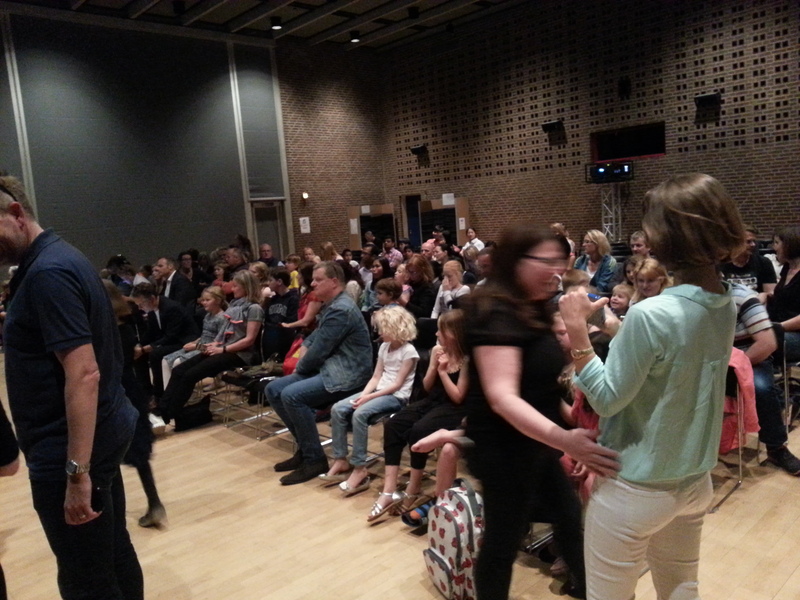 The audience which included the parents were equally enthusiastic because am sure many including myself were attending a movie premiere followed by an awards ceremony for the first time in their lives; and all thanks to the wonderfully talented little kids. 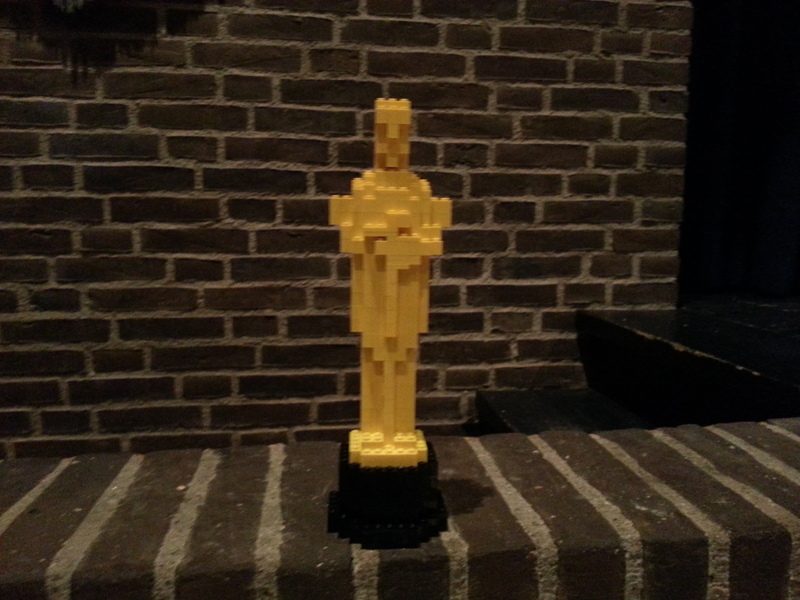 So the movies were screened and the awards were given out. 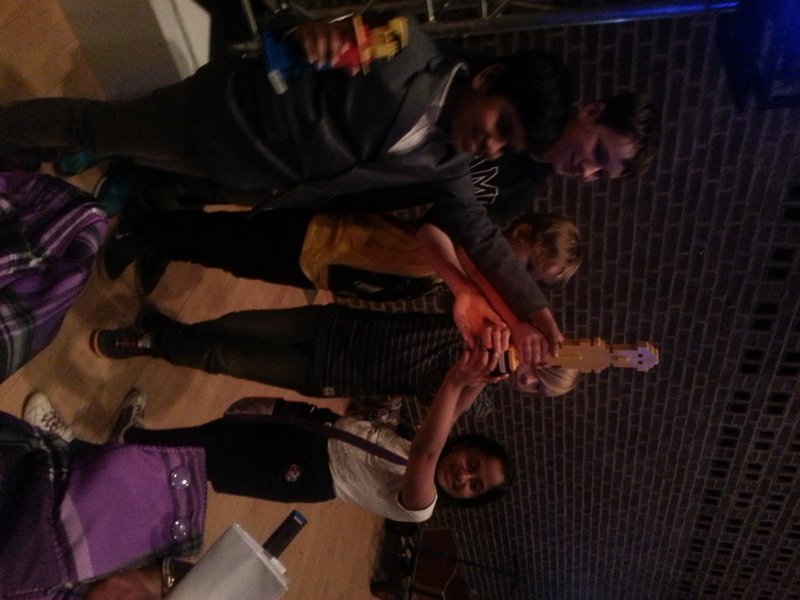 There were a bunch of enthusiastic kids and parents who walked out of the auditorium feeling fulfilled. 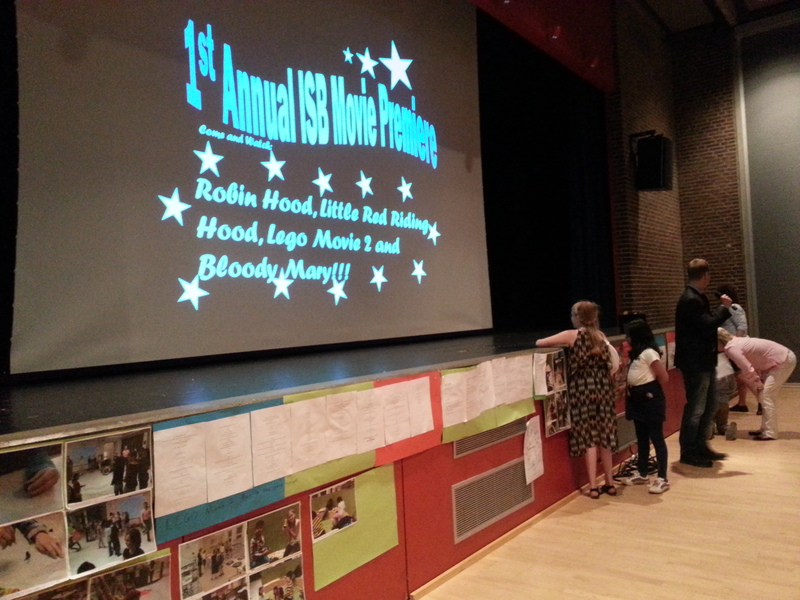 This was the first Annual Movie Premiere and Awards Ceremony of the ISB kids. Will be looking forward to more such amazing display of talent shows from these super talented kids. I wish we had such amazing exposure to the variety of opportunities that are being bestowed on today’s kids. 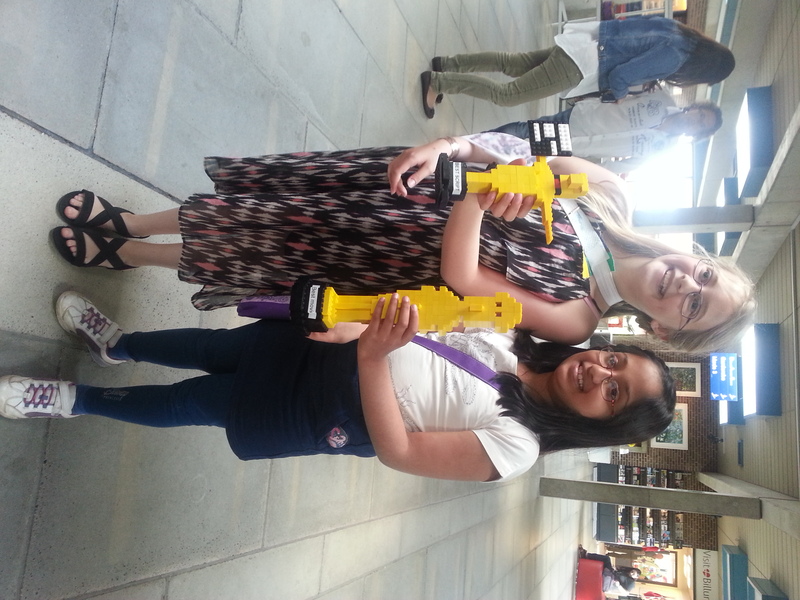 But feeling extremely proud to be part of a team and school where kids are being given the opportunity and the scope for getting the best out of themselves. Kudos to team ISB and the wonderful kids.